Daniele Lerner1, Stephen A. Paget2, Maurizio Cutolo3, Vanessa Smith4, Robert F. Spiera1 and Jessica K. Gordon1, 1Rheumatology, Hospital for Special Surgery, New York, NY, 2Division of Rheumatology, Hospital for Special Surgery, Weill Cornell Medical College, New York, NY, 3Research Laboratory and Academic Division of Clinical Rheumatology, Department of Internal Medicine, University of Genova, Genoa, Italy, 4Ghent University Hospital, Ghent, Belgium. 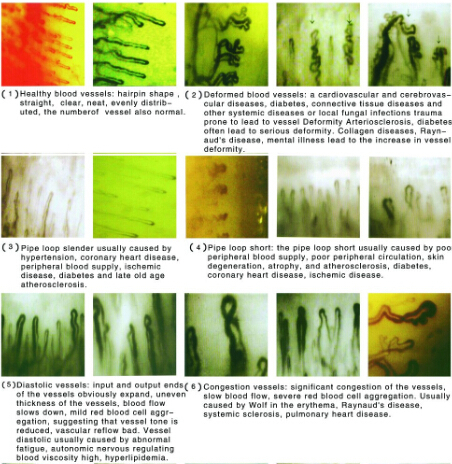 Background/Purpose: Microvascular damage is an intrinsic and early pathological event in Systemic Sclerosis (SSc) and can be observed using nailfold capillaroscopy (NFC). 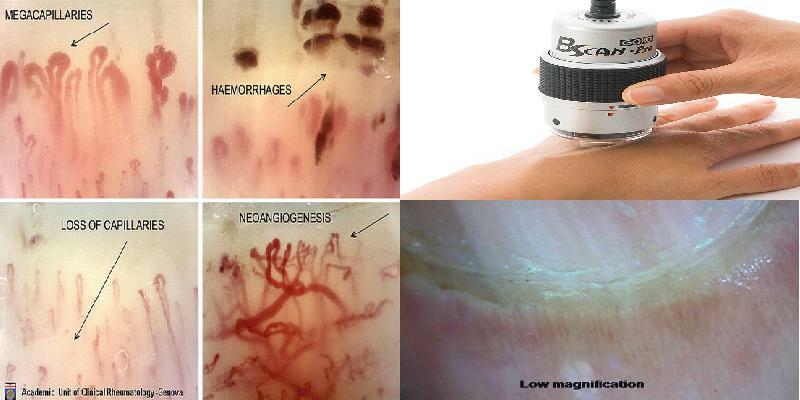 NFC can be performed using different techniques, including dermoscopy, widefield microscopy, and videocapillaroscopy. Abnormal nailfold capillaries are part of the 2013 diagnostic criteria for systemic sclerosis and may be observed in other connective tissue diseases (CTD) as well. With the support of our Academy of Medical Educators, we developed and assessed an educational curriculum to teach adult and pediatric rheumatology fellows the techniques and skills required for NFC. Methods: Our curriculum had three programmatic elements. First, the fellows were provided with dermatoscopes and were given the opportunity to learn both the normal exam and abnormal capillary patterns. 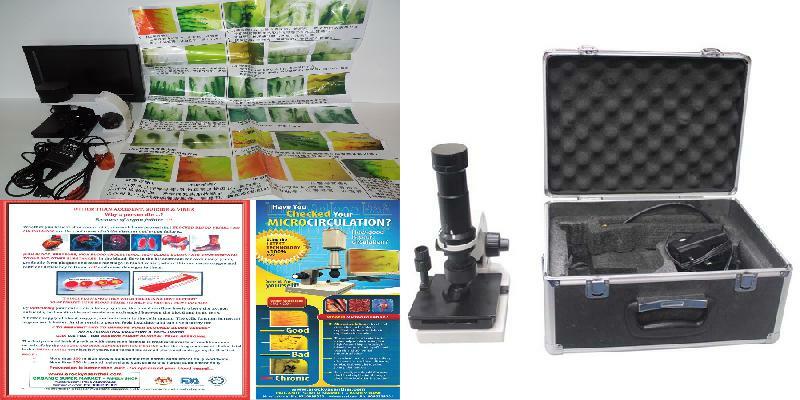 They were then given a one-hour didactic session and workshop where they used dermoscopy and widefield microscopy to examine the normal and abnormal patterns on themselves and an SSc patient. The third part of the curriculum involved a full-day course given by two experts in NFC that incorporated videocapillaroscopy and patient cases. Tests of usage and interest were taken at three time points – prior to giving the dermatoscopes, following the one-hour didactic session, and following the full-day course. Tests of knowledge were given to attendees of the full-day course before and after and included fellows, rheumatology attendings, and others. Comparisons were made using Fischer Exact Tests. Results: In our institution there are 12 pediatric and adult rheumatology fellows. Response rates were 100%, 83% and 75% at the 1st, 2nd and 3rdtimepoints- respectively. At all time points 100% of fellows noted interest or strong interest in learning NFC techniques. After the course 67% felt confident in their ability to perform NFC while before the course only 17% felt confident, p = 0.03. Prior to the completion of the curriculum 25% of fellows responded that they used NFC frequently when they performed rheumatologic consultation compared to 67% after the course, p= 0.09. Before and after the one-day course participants were asked to look at photographs of normal and abnormal NFC using a web-based application via SurveyMonkey. Response rates were 36/70 (51%) prior and 19/70 (27%) after. In the pre-test 74% answered all questions correctly and 95.5% answered all questions correctly in the post-test. Improved identification of normal NFC was observed: 18/36 (50%) before the course and (18/18) 100% after the course on one question, p<0.001. Improved identification of neoangiogenesis was observed, 18% pre versus 77% post, p <0.001. Conclusion: NFC is an area of interest for rheumatology trainees and attendings. This curriculum was feasible and led to improved ability of learners to distinguish normal from abnormal and to recognize and describe SSc-specific NFC changes that identify validated patterns of disease progression. This curriculum also led to improved confidence in examining nailfold capillaries and increased use of this skill in rheumatologic consultation. What is tasly microcirculation test component of the color microcirculation detector? What is tasly microcirculation test? 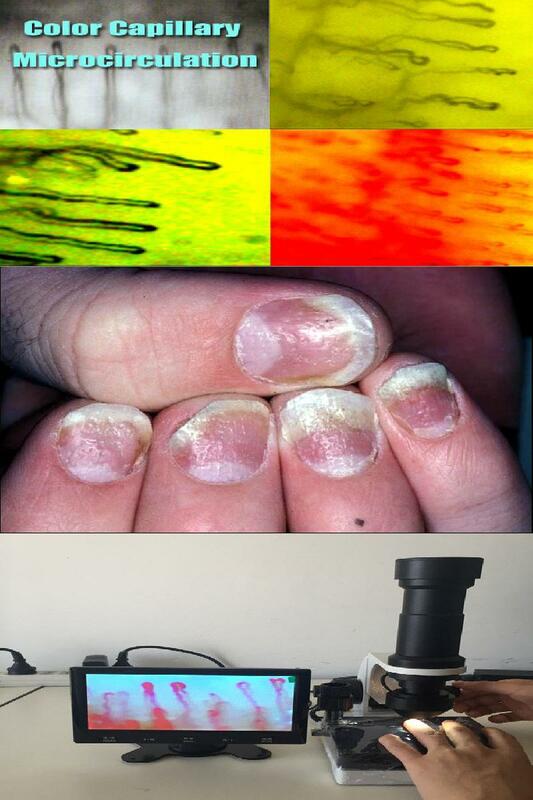 The tasly microcirculation test is a low power microscope designed for the specific purpose of examining the small capillary blood vessels in the nail bed of the finger. This is a relatively new technique designed to study the effectiveness of the peripheral circulation and appears to have applications in chronic inflammatory conditions such as rheumatoid arthritis. 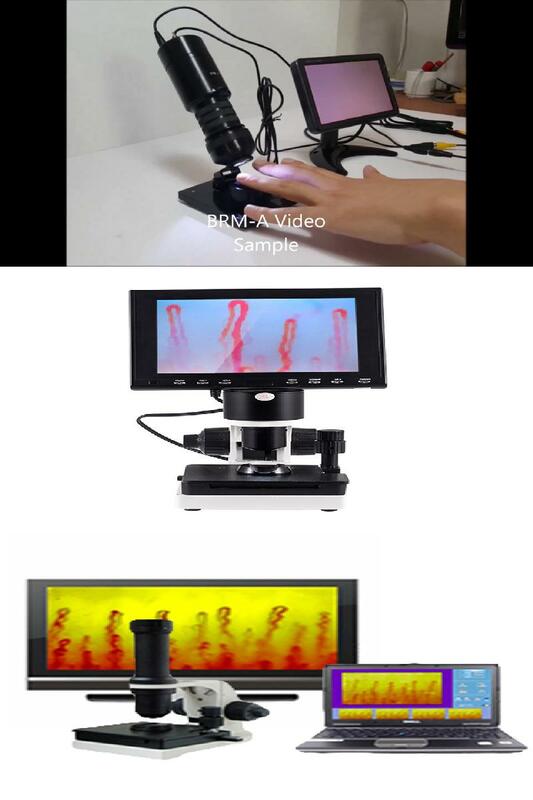 The tasly microcirculation test has been developed for this examination, and has a built in analogue CCTV camera to allow direction vision with an analogue monitor or a conventional television. The image can be displayed on PC or laptop with the aide of either an internal PCI card (for PC), or a signal converter such a WinTV (laptop) or Canopus for Apple. The tasly microcirculation test stand has coaxial coarse and fine focus controls and a mechanical stage with coaxial adjustment to allow accurate movement and adjustment. In the centre of the stage is a finger ‘groove’ to hold the finger steady this will rotate through 360° for the optimum position, and the mechanical stage controls allows fine movement to study particular areas. The stage movement range is 25 x 70 mm. The tasly microcirculation test has a rheostat controlled incident light source which is non-infrared and low temperature and therefore ideally suited for the application. The angle of illumination is fully adjustable. An AC/CD 9v 500mA transformer plug is supplied . Our quotation will be readjust prices subject to the fluctuant exchange rate.